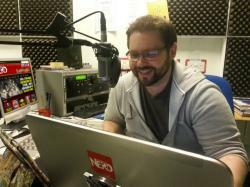 So, more DC news today… and this time it’s good news. 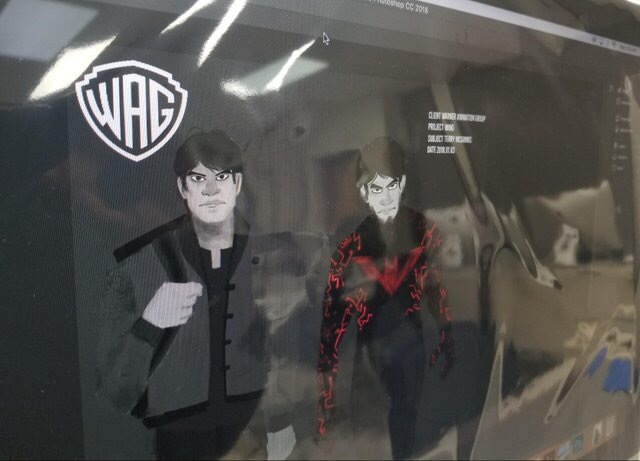 It seems that concept art has been leaked (below) from an upcoming DC Animated Group Batman Beyond movie. And, even better, it seems Warner/DC, spurred on by the success of Sony’s Spider-man: Into The Spider-verse, it will be getting a theatrical release and a serious push. 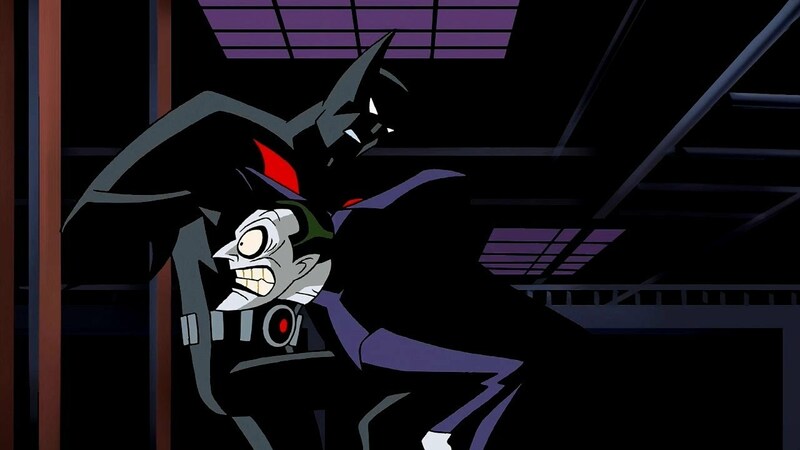 It will be based on the awesome 1990s Batman Beyond (Batman Of The Future for UK fans) series which was a sequel to Batman: The Animated Series and saw an older Bruce Wayne hanging up the cape and them fading the mantle to the new Batman, Terry McGinnis and it was pretty much as brilliant as its predecessor. The movie is reportedly aiming for a 2022 release. While this is just a rumour, there’s be outcries for a Batman Beyond movie for years, so maybe DC/Warners are stepping up to the plate. Sadly, Warners have stated that they are NOT working on a Batman Beyond movie.